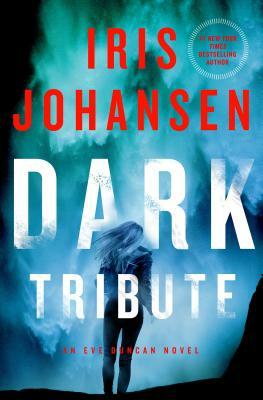 Iris Johansen is the New York Times bestselling author of Chasing the Night, Blood Game, Eve, and Eight Days to Live, among others. She began writing after her children left home for college, and first achieved success in the early 1980s writing category romances. In 1991, she began writing suspense historical romance novels, and in 1996 she turned to crime fiction, with which she has had great success. She lives near Atlanta, Georgia.